The latest online Fortnite tournament is drawing near, and players will be competing for thousands of dollars in the solo event. Epic Games revealed the Blackheart Cup on March 20, which will be similar to last week’s Scallywag Duos Cup. This time, however, players will compete by themselves in hopes of capturing first place. Players in six different regions will be aiming to snag some of the $100,000 prize pool, but they’ll be up against some be incredible competition. 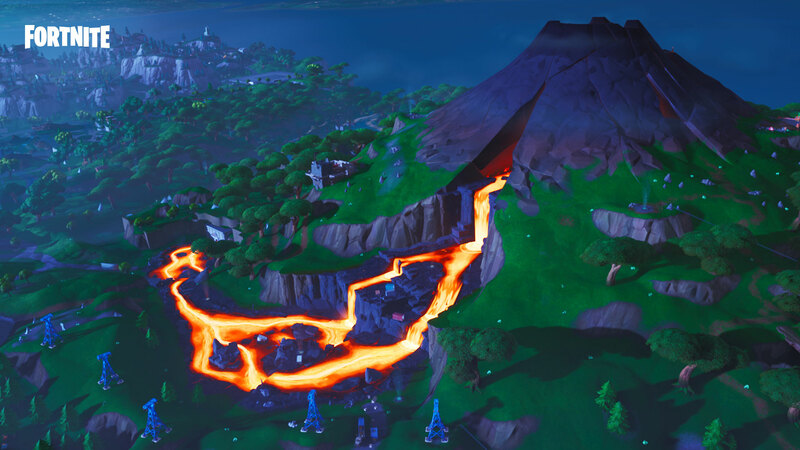 Here’s everything you need to know about the new Fortnite Blackheart Cup. Like the Scallywag Cup, eligible players in all countries and platforms will be able to qualify for the event through The Gauntlet Test Events. The top three percent of players will compete in a three-hour period of games in hopes of moving to the next round, which is limited to the top 3,000 players in each region. Round two will be much of the same, but the top players will earn prizes for their performances. Points are earned through placings and eliminations. A Victory Royale nets players 10 points, and each elimination is worth one point. Here are the points rewards for placings. Fortnite fans can catch the Blackheart Cup games on the official Fortnite Twitch channel at 3pm CT today. Matches will resume tomorrow, presumably at the same time. Despite the Blackheart Cup being split between six regions, the tournament is offering a $100,000 prize pool. NA East and Europe each feature $2,500 grand prizes, and EU will give the top 120 players a portion of the prize pool. Here’s the prizing breakdown for each of the six regions.